“The creator of the innovative football helmet that performed best in NFL testing the last two years is taking its concussion-reducing technology from the playing field to the battlefield. VICIS, maker of the Zero1 football helmet, is partnering with the U.S. Army to research ways to reduce head injuries in the military through a development grant announced Tuesday. 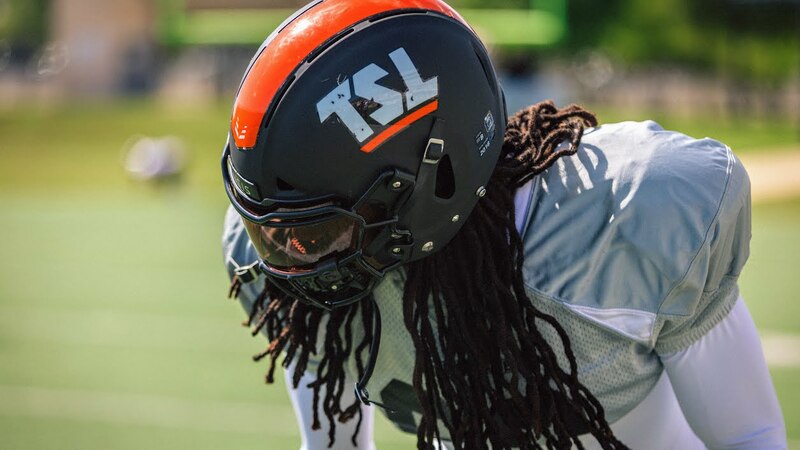 Previous TSL DB Dwayne Thomas signs with Hamilton Tiger-Cats of the CFL! Next TSL DL Harold Brantley signs with Ottawa Redblacks of the CFL!